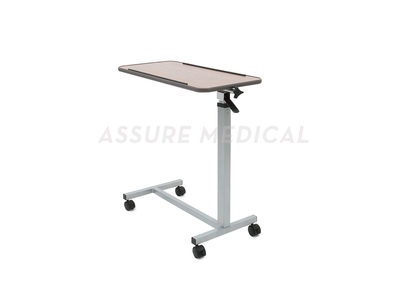 Wooden Adjustable Overbed Table (YJ-6800) Hospital Overbed Table from China manufacturer - Zhenjiang Assure Medical Equipment Co.,Ltd. 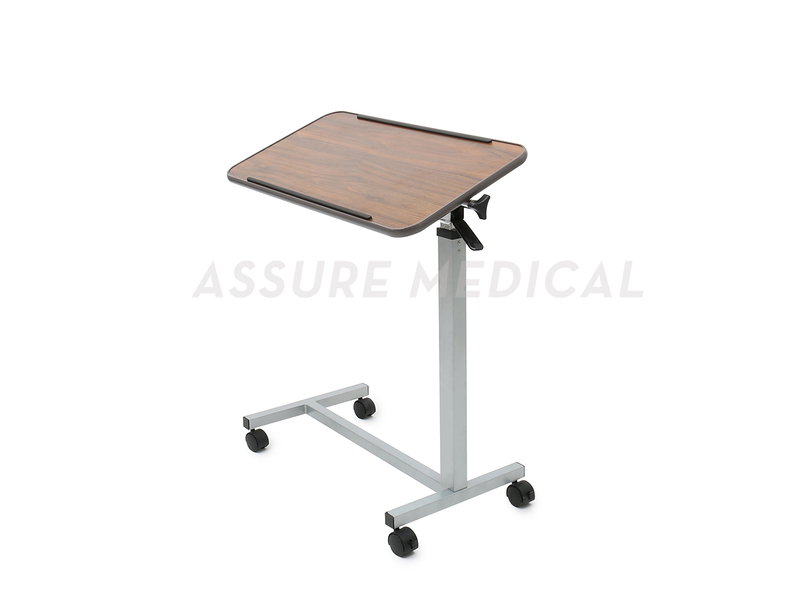 Overbed table in brown ideal for use in the bedroom or the lounge. Top can be tilted in either direction. 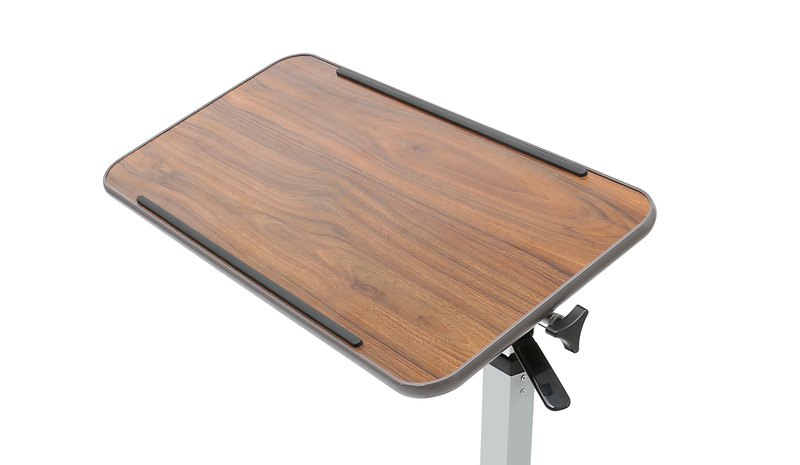 Easy to lower or raise the table. 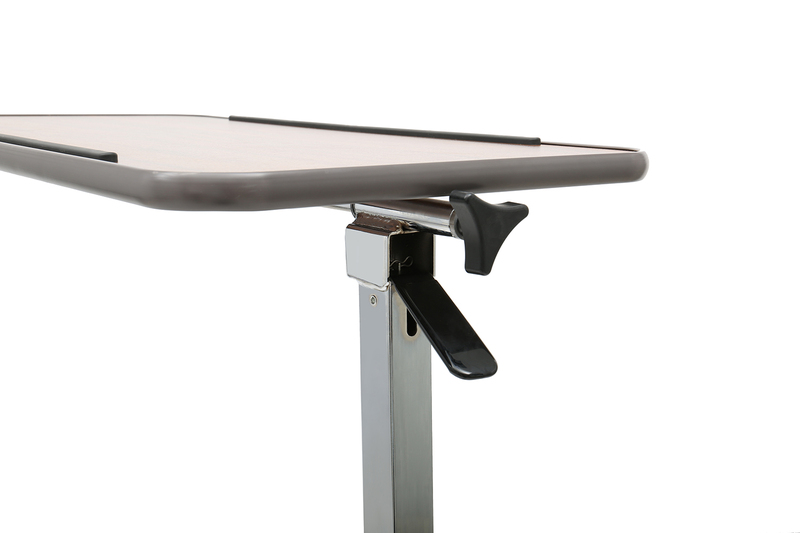 Tabletop locks securely when height adjustment handle is released It can be raised with the slightest upward pressure.